A truly inspired post by Gareth John which is well worth reading and saving. 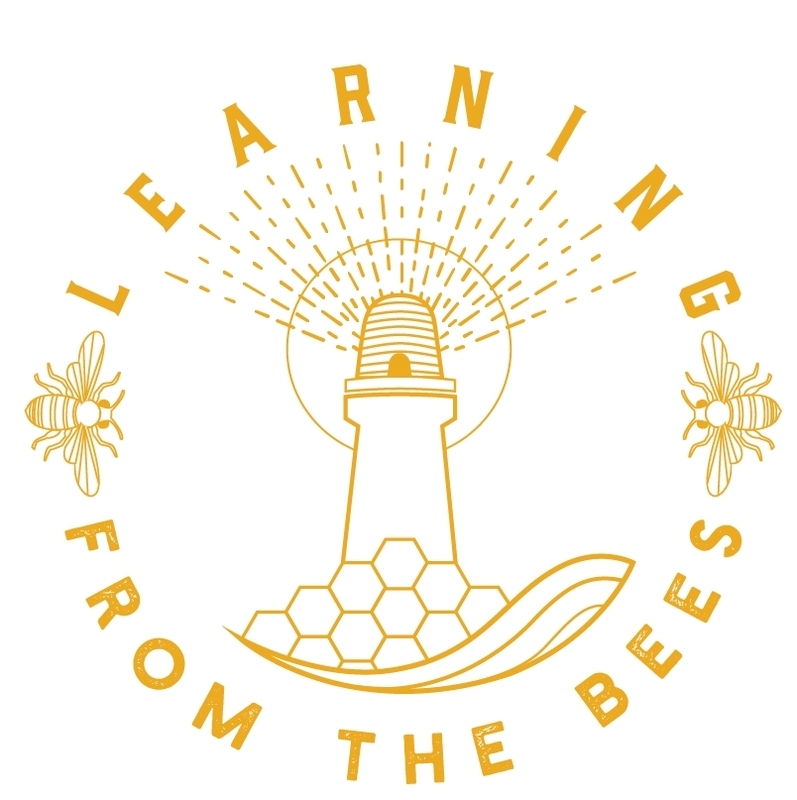 "When we begin truly to see the bee, we begin to see different, non-destructive, ways of interacting with the bee. More than this, we see the desperate need to change the way we interact with all the world and the alternative life-creating interaction that we can, bee-like, achieve if we change our ways." Despite decades of modern beekeeping our bees are in terrible state of health. Conventional beekeeping has supported the beekeeper but failed the Bee. Beekeepers and beekeeping associations need to radically re think how they live with bees. This requires change BOTH inside and outside the apiary.